Arguably the most important holiday of the year, Black Friday is the day where Americans can splurge on sick discounts online and get the most bang for their buck when it comes to the holiday season. Even if don't believe in Black Friday, check out some of the gift ideas below for your own upcoming holidays! 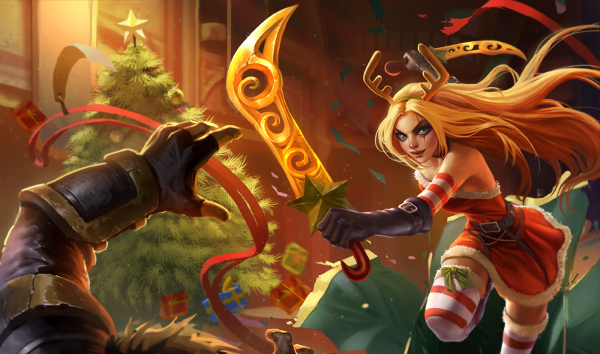 If your wallet is itching or you know a gamer friend who needs to stop being bad and needs accessories to save him from Elo Hell, be sure to check out the list below for some great ideas without scrolling through 50 pages of galleries! Come on guys, it's almost 2018. It's time to put away the dinky wireless laptop mouse and upgrade to something that will get you some REAL LP gainz. 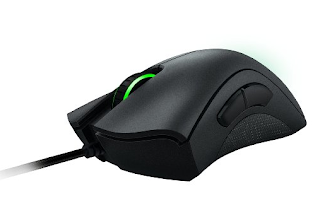 This marvel of engineering is the Razer DeathAdder Chroma, now on sale for 20% off at the time of this article for $55.98. If it sounds pricey for a gaming mouse, keep in mind that almost everyone upgrading has said the same thing...and then withdrew those comments after experiencing its perfect matte surface. 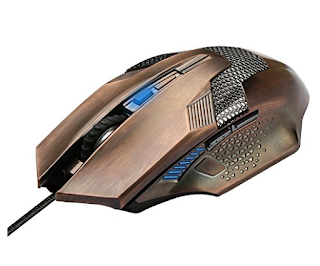 Meanwhile, if that's out of your price range you could always pick up this $9.99 mouse from Teknet instead. The Bronze version (pictured below) goes for $13.99 and looks amazingly cool too. Having a true mechanical keyboard allows you HEAR and FEEL the sound of your keyboard before seeing the inputs on your screen. This increases your reaction time and allows you to dominate with more speed and precision than ever before. 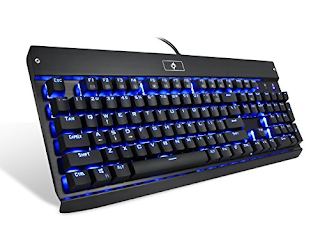 If you've been holding off on getting one because of the astronomical prices (potential over a hundred dollars), then be sure to check out this sick entry level Mechanical Keyboard by Eagletec, going for a very reasonable $37.99, down 35% from $59.00. Oh boy gaming headsets...I could do a full article on this one, and now that I think about it I probably should. In a nutshell (without going into all the details), most gaming headsets aren't very good, but with a few exceptions. 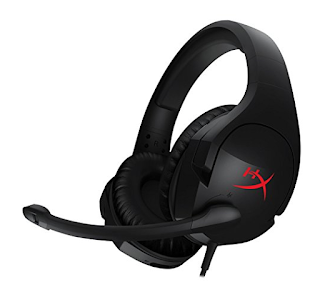 One of those is the HyperX Cloud Stinger, which is selling for a clean $34.99, down 30% from $49.99. At this kind of price point, it's tough to beat for the quality and comfort this line provides. Meanwhile, if you really want to have a REALLY great pair of gaming headsets, don't go buying a premium set from a gaming headset company. More information on how to pick out a gaming headset here! 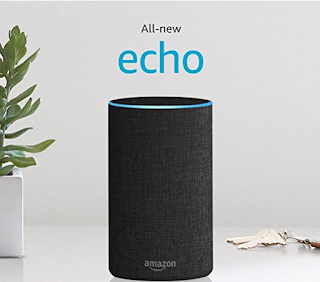 Meanwhile, for those of us not interested in talking while playing there's also the full soundset option, which could come in a budget $24.99 system from Logitech down from $49.99. 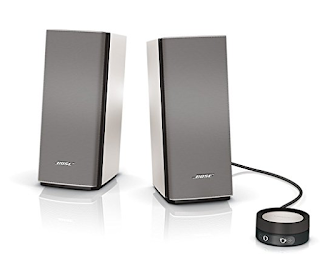 If you want to splurge, there's always the Bose Companion 20 for $199, down 20% from their standard $249.99 price. Mousepads are one of those things gamers just want to pick up once and forget about it, even if starts getting a bit worn and dusty. For those of you accident prone gamers who like to keep a can of Redbull by your desk at all times, take a look at this waterproof mousepad from Reflex, currently going for $10.99 down from a previous $17.99. 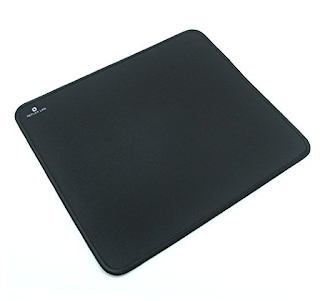 If you just want the basics, the SteelSeries QcK Gaming Mouse Pad, is still crazy cheap at just under $10 and lasts for quite a while considering it's just cloth. The best part is, it doesn't freeze my hand in the winters. Are you part of the PC master race yet? If not, you're missing out. 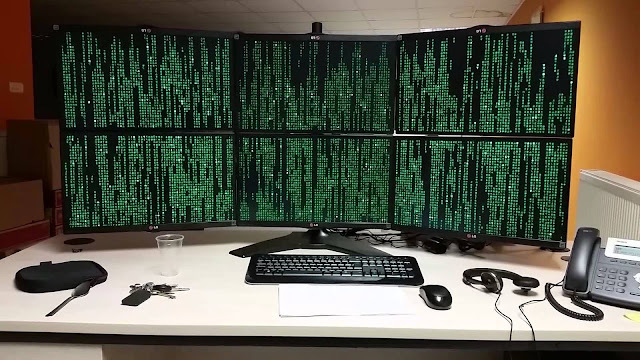 Pick yourself up one or two 24" monitors to start really living life. This one from HP is currently 15% off ($109) and has both height and tilt adjusters, perfect for when you're sitting up straight to focus on LP gainz or just leaning back and eating some Cheetos. 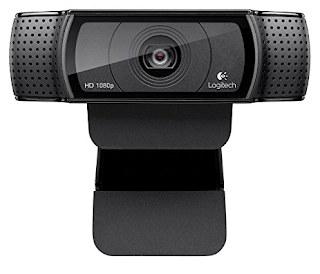 1080P is all the rage now, and if you don't have a 1080P webcam, you're behind on the curve. Who wants to watch a stream at 720? Pshaw. Pick yourself up the #1 best seller on sale for 50% off this week, the Logitech HD Pro Webcam C920. That's even better than last year's 26% off! Voice-activated friendship and never ignores you like your mom does. For those of you that get too deeply immersed in your gaming sessions to remember to do real life responsibilities, this thing is perfect. It's also great if you suddenly realize that an awful song is playing in the middle of a teamfight and absolutely need to switch to the next one. The thing stands about 6 inches high and is currently selling for $79.99 for the v2, WAY down from $179 for the v1 I bought it for and available now on Amazon at this link. Be sure to pick up a dot or two to extend the range too! If you're into the long hour gaming sessions, it's a great idea to have some snacks on hand in case the grocery store closes and you're left starving at your desk (I'm not ashamed to admit it's happened on occasion). I'm not going to be your nutrition expert, but you could always order some Kind Bars, which are both healthy and nutritious. They're also an excellent alternative to the normal ramen and hot pocket diet. Let me know if you find somewhere I can get like 50 for half price. Gamers don't like cleaning...but hey it's gotta be done. 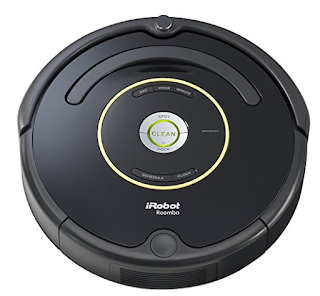 Maybe it's time to pick up a Roomba for $270, down from $375. It's pricey, but at least you won't have to shake yourself off every time you leave the house right? Got more ideas for Black Friday or gift shopping that would be perfect for gamers? Comment below!